This room has an adjoining kitchenette with a servery, and has WC with disabled access. When used for a closely seated audience it will seat 45 persons. For seating at tables - 30 persons. And when used for a party it can hold around 60 persons. 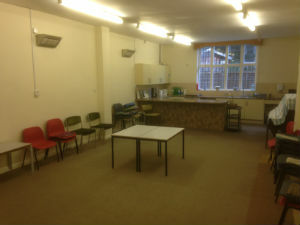 This room is open plan with a kitchenette, and breakfast bar for serving food. It has both ladies and gents WC's. It has been known to comfortable hold 80 adults at a party. 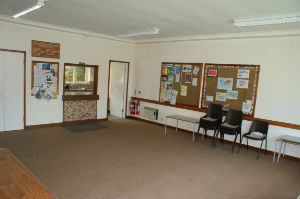 To enquire about costs, or to book either church room please contact the Church Office.